Bishop John Francis is a man of distinction, someone with a clear sense of purpose and willing to stand in the face of adversity. His anointing is evident and the trademark dynamism associated with him, injects ‘life’ and restoration wherever he goes. Sharing his Vision, Bishop Francis challenges the Body of Christ to shake off complacency and live as God intended, fruitful and effective. He is uncompromising and means serious business for God. 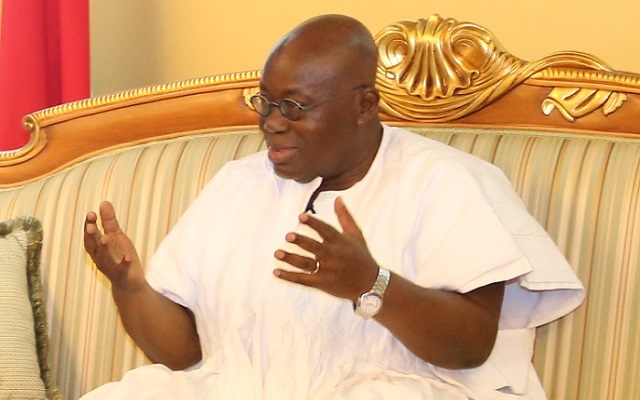 As a result, he is always in great demand for preaching engagements, as well as imparting ministerial advice and spiritual wisdom through the covering he offers Pastors as part of his established Ruach Network of Churches. 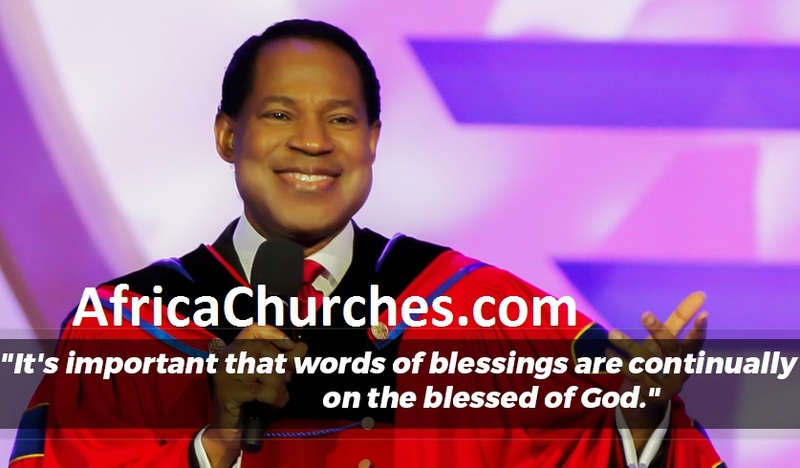 Operating in his gift as an Apostle and speaking with a prophetic voice, Bishop Francis preaches the unadulterated Word of God and, as a consequence, many can testify that their lives have changed, for the better. 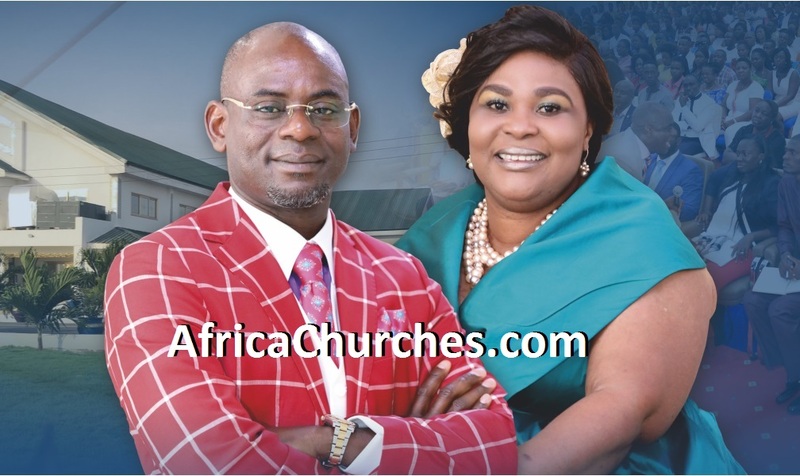 Consecrated to the office of a Bishop on Sunday, 7th June 1998, he is the Founder and Senior Pastor of Ruach City Church – 1 Church in 4 Locations (Brixton – South London, Kilburn – North London & Walthamstow – East London & Philadelphia – USA). 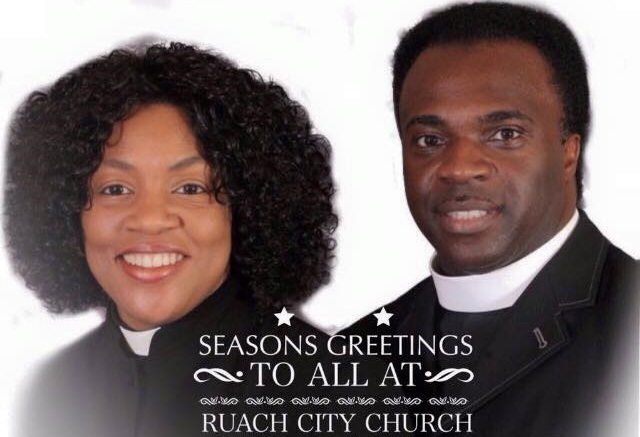 Ruach City Church is one of the largest and fastest growing churches in the UK. Starting from humble beginnings, with only 18 faithful members, the church has grown rapidly and continues to grow. Several services are being held every Sunday over the 3 Locations with over 6,000+ people in regular attendance. Bishop John Francis is also the International Director of the Ruach Network of Churches which he overseas approximately 50+ churches in the UK & Overseas. 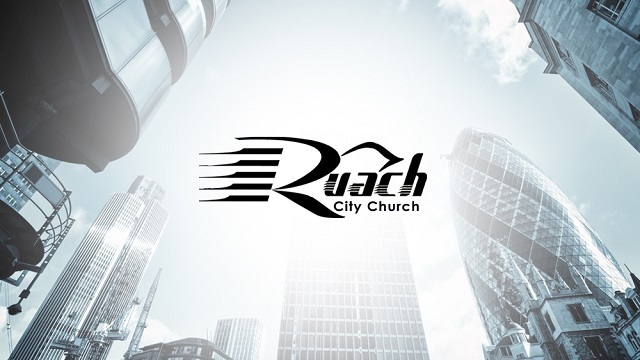 Ruach City Church have launched in 2012 their own Radio Station ‘Ruach Radio’ via internet www.ruachradio.com and this year, in 2014, will be on London wide DAB Radio. A recipient of the British Gospel Association’s (BGA) Award, ‘Contribution to Gospel Music’ and ‘Gospel TV Series of the Year’ (as co-presenter of the UK’s pioneering Gospel TV programme, ‘People Get Ready!’), he is clearly a multi-talented, multi-faceted Man of God. Bishop Francis has also performed in the presence of Her Majesty, the Queen, the Prince and late Princess of Wales, as well as touring all over Europe doing countless musical workshops, TV, radio shows with the renowned choir – The Inspirational Choir (UK). Bishop Francis also won the Minister of the Year Oasis Award and Church of the Year Oasis Award. Bishop Francis Choir – The Ruach City Church Choir and Musicians also recorded on the Donnie McClurkin “Live in London” Album which has now reached platinum. Bishop Francis latest CD was recently released entitled ‘Welcome in this Place’. Bishop Francis’ Ministry is local, national and, international; more than 126 million viewers alone in the USA are able to watch his Broadcast Ministry, ‘Order My Steps’. 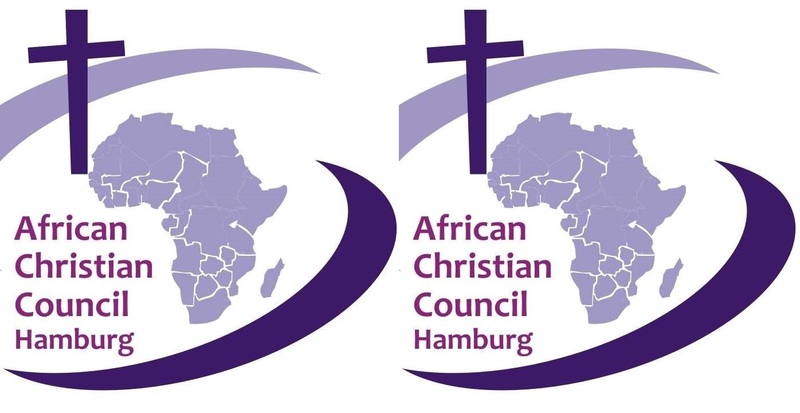 The Order My Steps Conference hosted its first international tour in Germany and Atlanta in 2004 and have had further Conferences in Jamaica, Charlotte, Florida and Philadelphia. He is the author of, ‘Is There a Word from the Lord? ‘What Do You Do When You’re Left Alone?’, ‘10 Steps to Get out of Debt’ , ‘The Pastors & Church Workers Handbook’ and has released 4 CD’s entitled, ‘Finally, Bishop John Francis’, ‘One Lord, One Faith’, ‘Manifestation of the Promise’ and ‘Welcome in this Place’. Bishop Francis is married to Co-Pastor Penny, who has worked alongside him throughout his Ministry. They have three lovely daughters, Juanita, Teleisa and Charisa. Co-Pastor Penny Francis is the wife and Co-Pastor of Bishop John Francis, the founder and Senior Minister of Ruach City Church, UK. She is an anointed vessel gifted with an ability to preach and speak as the oracles of God. Experiencing this gift to the body of Christ is a powerful, life-changing experience which leaves a tangible residue of a divine encounter. Her whole desire as she ministers is that lives will be supernaturally touched by the unchangeable power of God and that God, in all things, will be glorified. Pastor Penny, together with her husband, Bishop John Francis, hosts the popular, Before you say, ‘I Do’ Seminars for engaged couples and those contemplating marriage. Pastor Penny is not only an anointed Preacher but also a capable and experienced Teacher. In the past, she has lectured at the First Born Church Seminary School, UK. 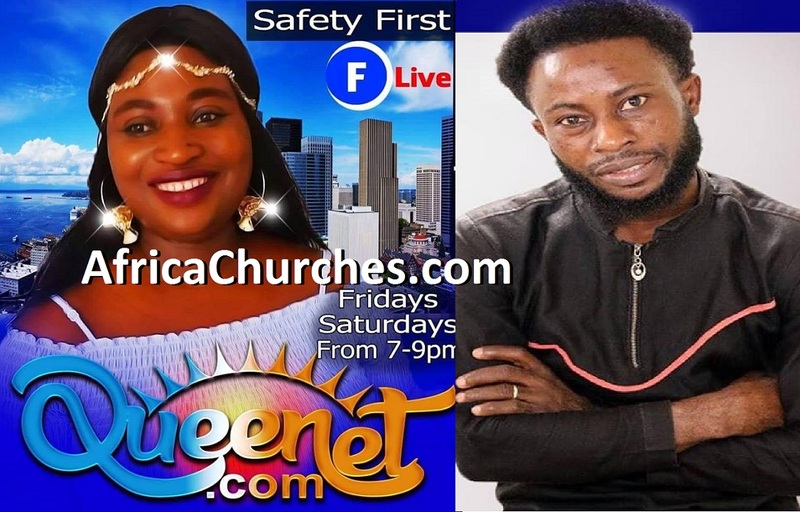 She presently lectures for Ruach Ministries on various courses such as their Leadership Training Programmes, Self-Development Courses and the School of the Prophets. She also lectures for the Brixton Bible Institute covering the following Topics – Church History, Church Ordinances, The Kingdom Agenda for Church Leadership, Church Strategy, Co-Leadership to name a few. Pastor Penny has never claimed that she is specifically called to minister to women but rather to the whole Body of Christ. However, she knows that because she is a woman, the lives of many women will, undoubtedly, be touched and divinely changed. In addition to the call of God on her life, she is also mother to three lovely daughters, Juanita, Teleisa and Charisa. Pastor Penny always insists that her first call is to the nurturing of these young souls whom God has blessed her with and placed in her care. Her life is a testimony of God’s healing power, His regenerative spirit, and His principle of process, making her message relative to all. Co-Pastor Penny Francis is without a doubt an anointed Woman of God. Her style is unique and effective and invariably brings truth and life every soul who comes into contact with her ministry. She is honoured and humbled by His choice to use her and confirms this always with this prayer – Use me, Lord, until You use me up. Miracle Arena For All Nations – Toronto Ontario, Canada.